Posted on June 11, 2018 at 3:05 pm. 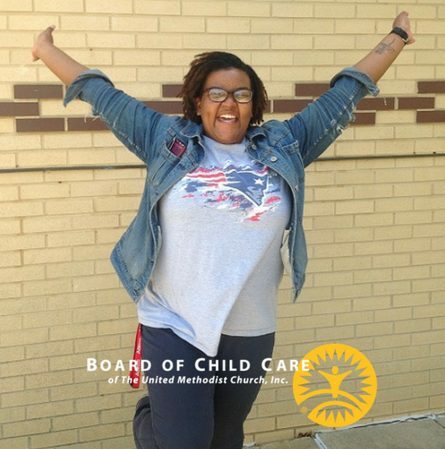 During her busy work schedule, Board of Child Care staffer Kimara McKoy “doing good and feeling good” McKoy took a moment to share her journey with us! Where did you grow up? I grew up in a small town called princess Ann Maryland. 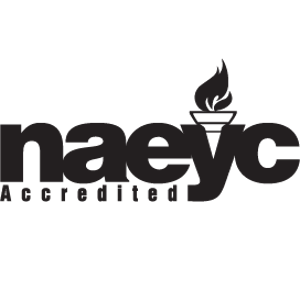 Why did you choose to work at the Board of Child Care? I choose to work at the Board of Child Care because working with kids is something that I am passionate about and something that I have always cared about. 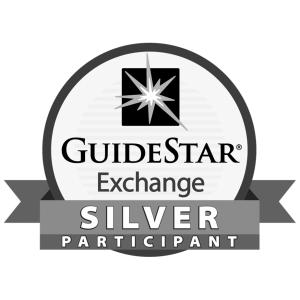 What advice would you give to an inspiring Child Care Worker? Do you have any hobbies? In my free time I like to read, cook, and clean. Where do you see yourself in five years? In five years I see myself with my masters in human services counseling and still working in the Child Care career field. What is your vision of a perfect world? My vision of a perfect world is one where everyone can love and respect one another despite everyone’s differences. Name one thing you would like people to know about you? One thing people should know about me is that I am full of laughter. As a TRUE Guardian of the Galaxy, share with us a/your Super Powers? I would be able to teleport. Is there anything else that you want me to know about you? N/A. When you were younger, what was your favorite toy? 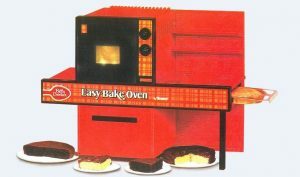 When I was younger, my favorite toy would have to be the easy bake oven.